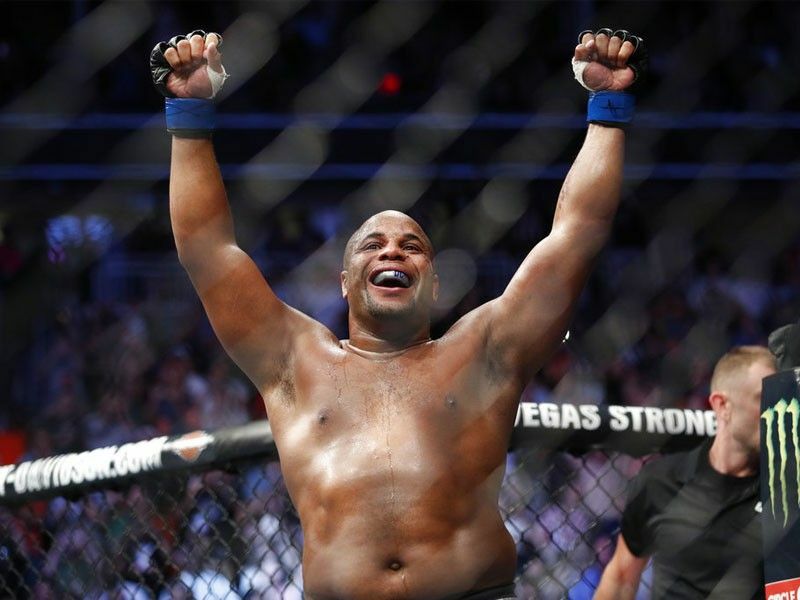 The 39-year-old Cormier could not turn down the payday, and is set to fight Lewis for the heavyweight title in the main event of UFC 230 on November 3 against Madison Square Garden. Cormier had been challenged to a rematch by former champ Stipe Miocic. Cormier (21-1, 1 no-contest) added the UFC heavyweight championship — and suffered a broken hand — to his light heavyweight title in July when he flattened Miocic in the first round at UFC 226. Cormier said he turned down a rematch against Miocic in part because of concerns his broken right hand had not properly healed. Cormier said he understood UFC's decision to take away his title — but it crushed him to know Jones will fight for the belt.